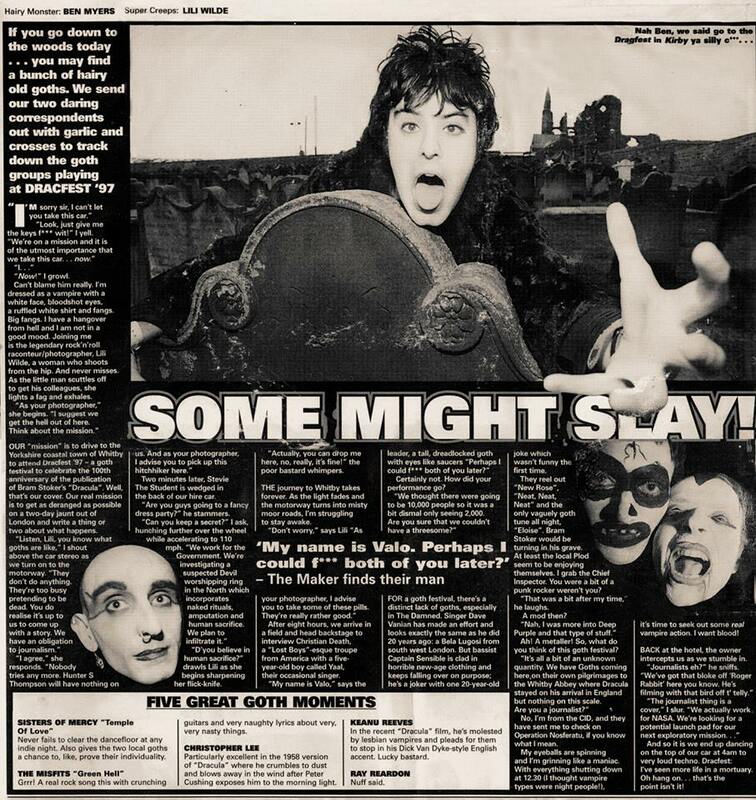 An early road-trip piece for Melody Maker. 1997. With journalistic partner-in-crime Lili Wilde.